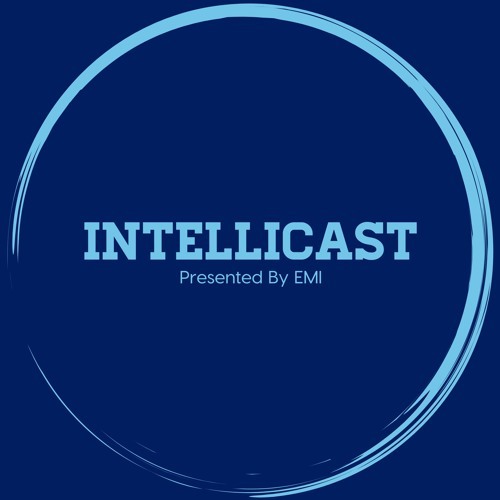 We have another great guest on this week’s Intellicast! The guys are joined by Damon Jones, Director of Telephone Operations for Burke, and current Advisor to the Great Lakes Chapter (GLC) of the Insights Association. Tune in as they discuss: •	Damon’s role at Burke •	How he got into market research •	His role at the Great Lakes Chapter of the Insights Association •	The upcoming GLC Fall Conference •	His love of all things Cincinnati •	His hidden talent – (Probably the best answer we have ever had!) •	And much more! You can learn more about the GLC and their fall conference by visiting their website: https://www.insightsassociation.org/event/great-lakes-chapter-2018-fall-conference It has a great lineup including - Jeff Berding of FC Cincinnati, Cincinnati Children’s Hospital, Burke Inc, and many more! You can connect with Damon on LinkedIn (https://www.linkedin.com/in/damon-jones-prc-3b08a76/) or on Twitter at @dtonjo72. As always, remember to subscribe rate and share!